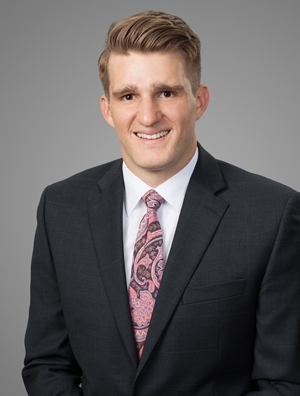 Nick is a member of the firm's Business Law Practice Group, representing clients in a variety of industries and business sectors. His practice focuses on franchise and distribution, mergers and acquisitions, and general corporate matters. While in law school, Nick served as an editor on the Florida Law Review and was a research assistant for Professors William H. Page and Robert W. Emerson.